According to a press release published on December 13, TokenSoft ,Inc., the leading security and technology platform announced that it has invested in a broker-dealer registered with the U.S Securities and Exchange Commission. 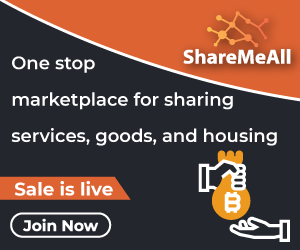 The platform offers a suite of technology and security products for issuance, sale, and management other crypto assets and security tokens. The security token promise value appreciation and investment returns. Additionally, it allows holders to buy services and goods. The broker-dealer in which the platform is investing is now renamed as TokenSoft Global Markets, LLC. Besides its investment. The platform is capable of obtaining hundred percent of TokenSoft Global Markets post its regulatory approval. 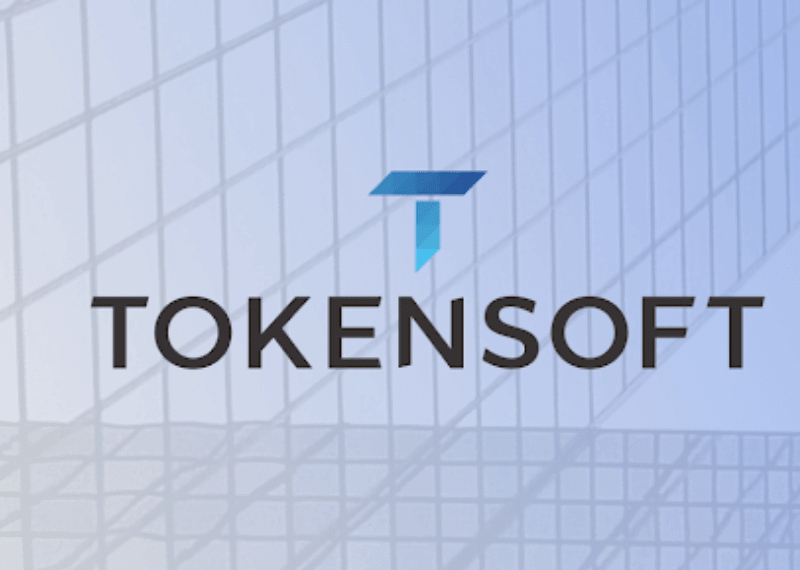 The TokenSoft Global Markets will reportedly expand the range of services that are now available to its customers, along with the referrals to brokers or exchanges, private placements services or custody solutions. The investment made by the enterprise allows them to offer clients with true end-to-end support for the release and management of the clients crypto assets, which is driven by the passion for compliance and security that is core to the security token firm. Mason Borda, the CEO of TokenSoft speaking about the investment said that as a result of swiftly increasing interest in the security token market, they have been inundated with the requests for broker-dealer services which historically they could not provide. He also added that they had finally heard the clients and are now answering with this investment that will allow the firm to expand the compliance and security support at every stage of a crypto asset’s lifecycle. The investment also allows them to provide issuers to opt between hosting a token sale all by themselves or working with a broker-dealer such as TokenSoft Global Markets to lead the token sale on their behalf. And the clients who will manage the token sale process themselves will be able to do it by using a self-custody solution called the Knox Wallet and TokenSoft’s simply customizable compliance platform. The clients who opt to use the broker-dealer will be able to turn to TokenSoft Global Markets for hands-on support at every step and constant guidance during the sale, enjoying a hassle-free experience. Lawson Baker, the Head of Project Zero at TokenSoft said that the new services provided by the project’s new venture will be completely integrated into the firm’s high customer experience. He further added that they are committed to offering their clients with anything and everything they require to participate in the future of security tokens. 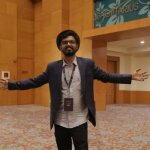 It is a leading security and technology platform which provides a suite of security and technology products that allows firms to utilize crypto assets as a growth strategy. From funds to enterprises, startups and investment banks, the platform offers a suite of security and technology products for the whole lifecycle of the issuance, sale, and management of digital assets and security tokens.